Hello! It has been a really hectic month for me since school started with numerous submission back to back. But I pretty much got the hang of it and can’t wait to get the remaining submitted quickly! It’s starting to get much colder here in Guildford too. 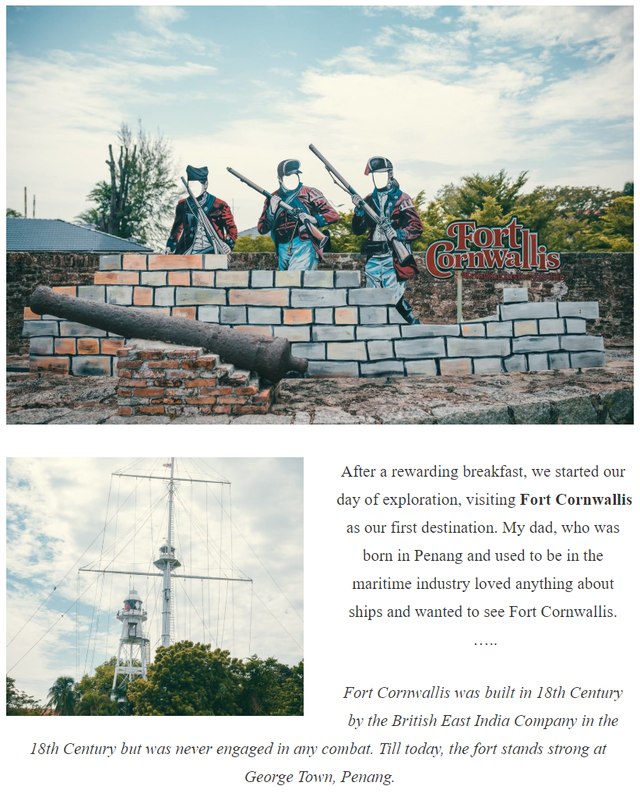 Today, I’ll be sharing my visit to Penang during my summer holidays! It’s been 20 years since I last visited Penang! Honestly, I can’t recall anything that happened 20 years ago, probably was just a playful child running around and being a nuisance to my parents. Fast forward two decades later, I’m back at Penang with my parents for a short getaway before flying back to the UK for my final year of studies. Alright! Let’s get to it! Welcome to Penang! 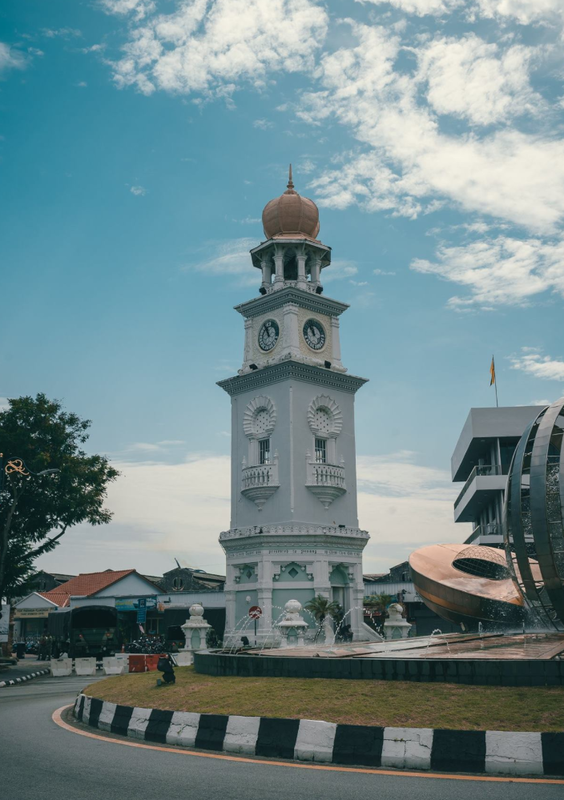 We booked our trip via Expedia, where they had an irresistible deal for an all inclusive holiday (flight & accommodation) to Penang for S$ 400 per person. We flew with Air Asia and checked in at Gurney Hotel. Extremely satisfied with our accommodation as it was in a prime location! 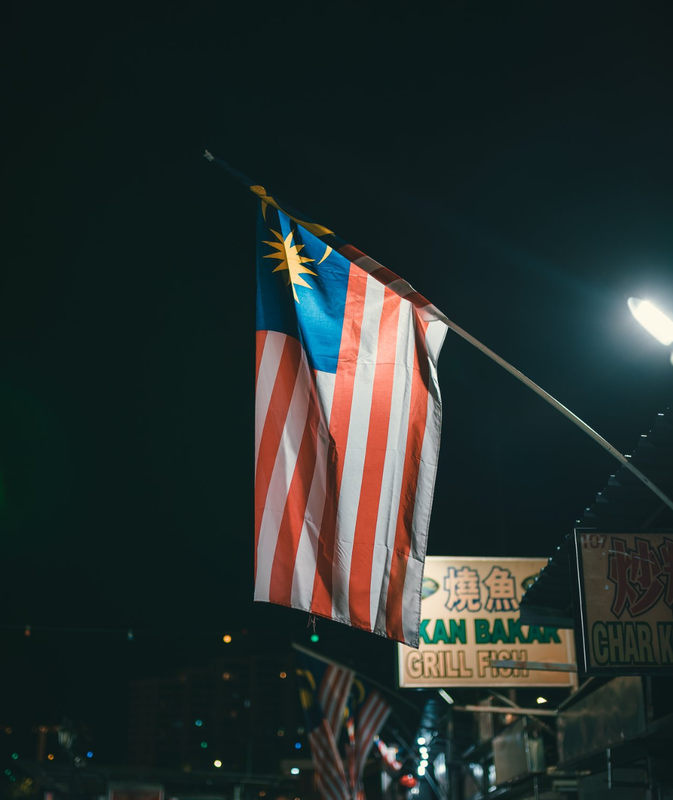 Gurney Mall and numerous food places such as Pulau Tikus being just a stone’s throw away from our accommodation. 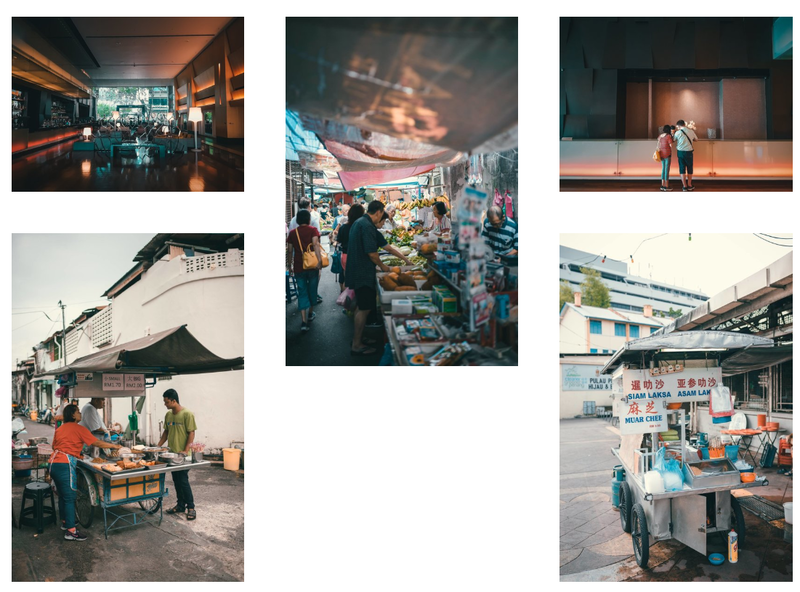 When you’re in Penang, try not to have breakfast at your hotel, instead, wake up earlier and visit street stores that is closed before lunch time. There are numerous stores around in Penang, do check with your accommodation reception on where can you find one! Pulau Tikus was the closest to mine. We were able to get breakfast at 5 RM (£0.92), yeah , less than a pound for a big bowl of noodles and its really good! What a steal! 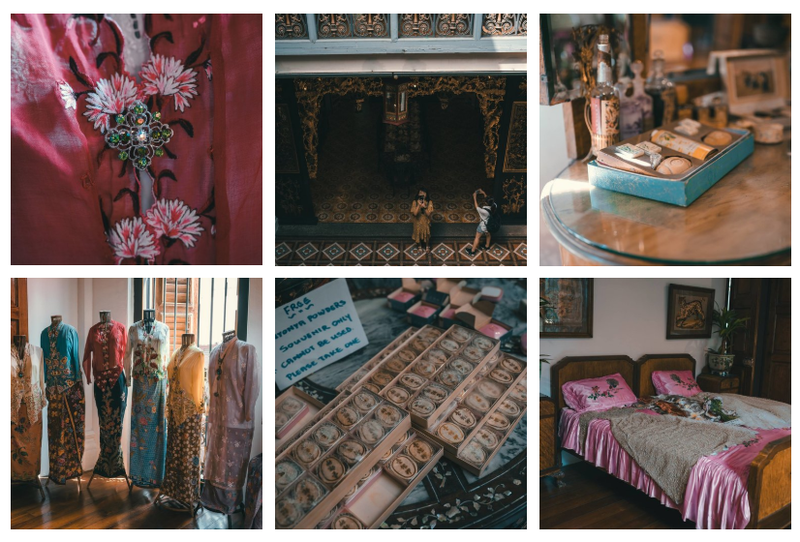 We made our way to Peranakan Museum, a must visit when you’re in Penang. The museum was built to dedicate the Peranakan Heritage from tableware to the traditional clothing. It was initially belong to a rich tycoon, Chung Keng Quee in the 19th Century. Today, it invites tourists to understand the rich history and heritage of Peranakans. While you’re in Georgetown and a fan of street art or just need photos for instagram, set aside 2 hours and go on a street art hunt! 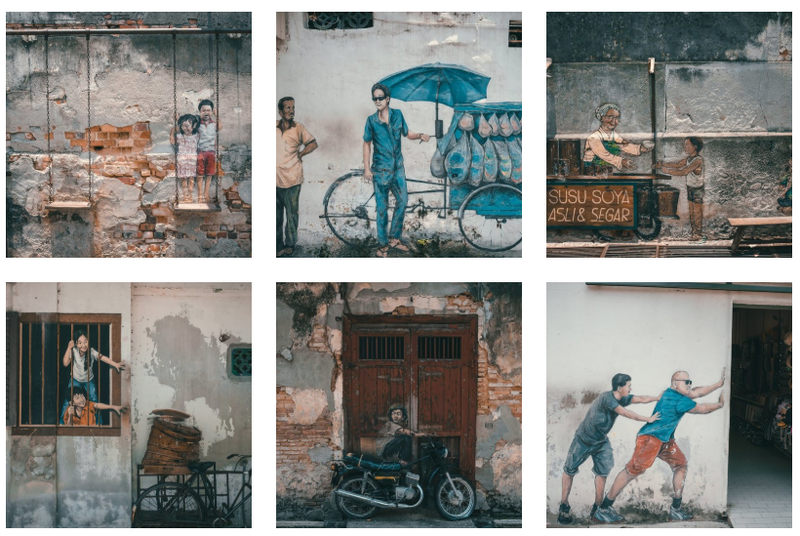 Penang Street art has been a tourist attraction since 2012 when Ernest Zacharevic displayed his creative side with art that insinuate the essence of Penang’s history and culture. The street art are within George Town and is “walk-able”! Don’t forget to bring water and camera to get some nice pictures of the art and the vicinity. However, do expect a crowd! 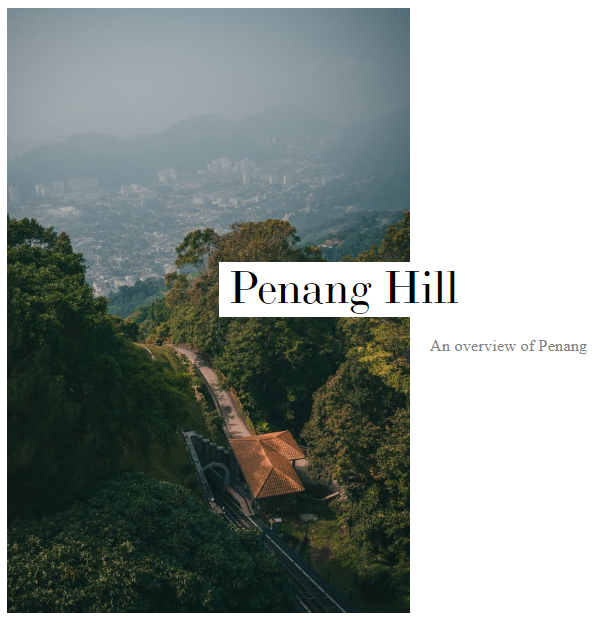 End off your day with a visit to Penang Hill, where you will get an overview as the sunsets or wait to see the night lights of Penang! Tickets are priced at 30 RM (£5.5)as you will take a rail upwards to the view point! If you’re lucky, you’ll get a view of Penang City and their bridges that connects to mainland Malaysia. We visited Penang Hill earlier as my parents started to feel tired from a day’s exploration. Unfortunately, we were greeted with a short fog and the city and bridge was not visible. 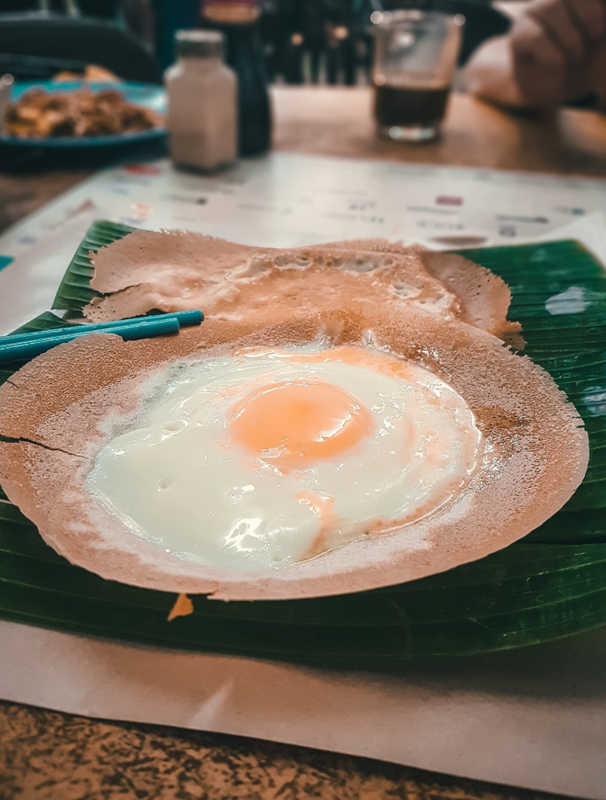 When you’re in Penang, food-hunting is “essential” and during my stay I have only found my top-favourite food place! I’m definitely going back again to find more food places! It was definitely a great short getaway with my parents! The last I recalled travelling with them was in 2010 to Italy and didn’t had the opportunity to travel with them since. It was great to visit Penang after 20 years and honestly, I love it so much. 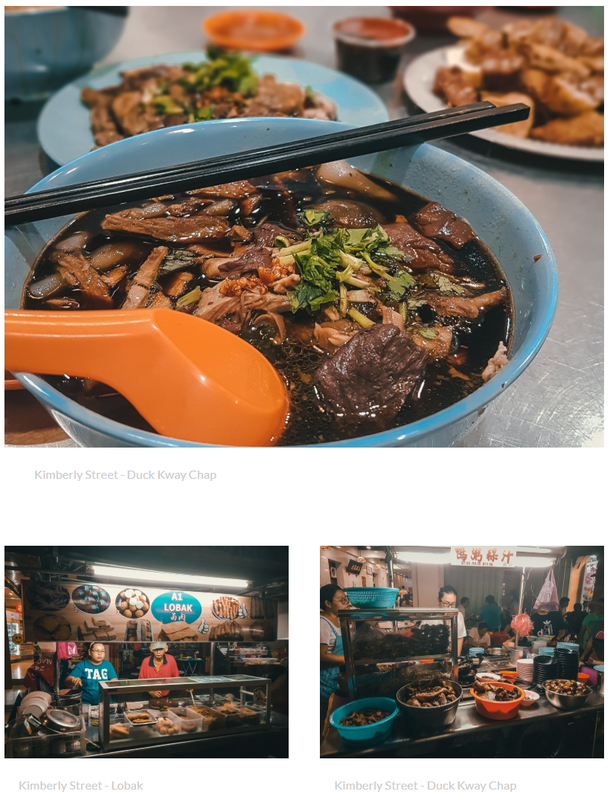 I can’t wait to visit Penang again and go food hunting with my friends! That’s all for Penang! Gotta get back to my assignments and can’t wait for my holidays to start! I’ll be visiting Malta & Portugal over Christmas and can’t wait to share my story with you! ~ Follow me on Instagram @fabljq for more travel updates!